"Deserving of a front and center stage position for sure." "“The Bridge” is a superb album and a worthy successor to the band’s debut, not to mention additional confirmation that this is a group of truly gifted musicians who are doing something very special here. We cannot wait to hear this new material live and, speaking from personal experience, we know that the live versions will be tremendous. Highly recommended." "West of Mabou were a delight to behold, and we only hope that they receive an invitation to return (to Celtic Classic) next year. With such mastery of this genre, many more of us here on the Eastern Seaboard would crave such an opportunity to enjoy live music from this band." "Timeless and infinitely tasteful, West of Mabou's self-titled album simply soars to the skies." "The group successfully combines traditional Celtic sounds with a very modern sensibility, making the music both beguiling and accessible. (I would be surprised if anyone can stay seated when they play live!)." 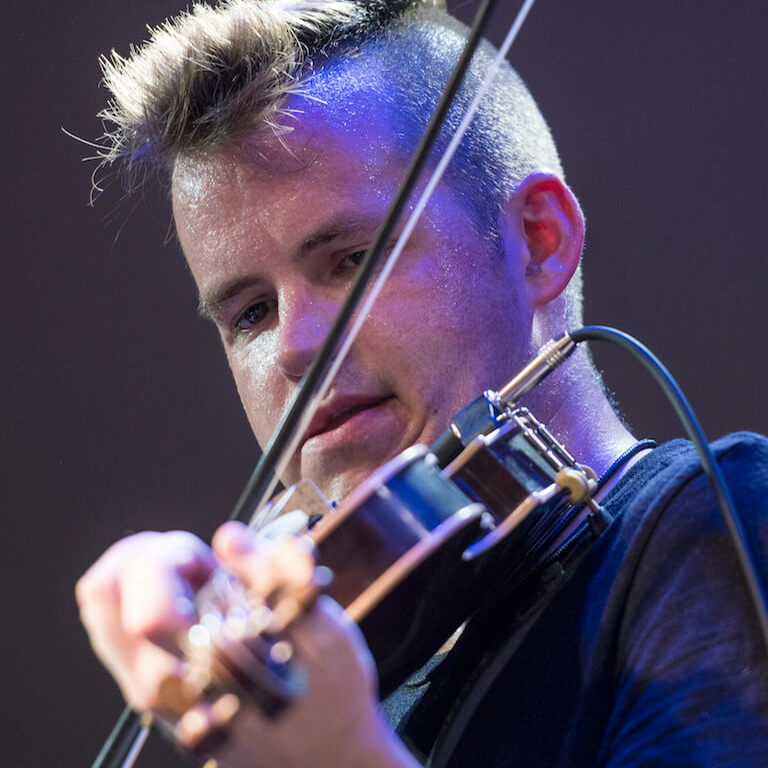 "Lively, Celtic music highlighted by its virtuoso fiddle players and jubilant attitude." "Great band. Great CD... I can't stop listening." 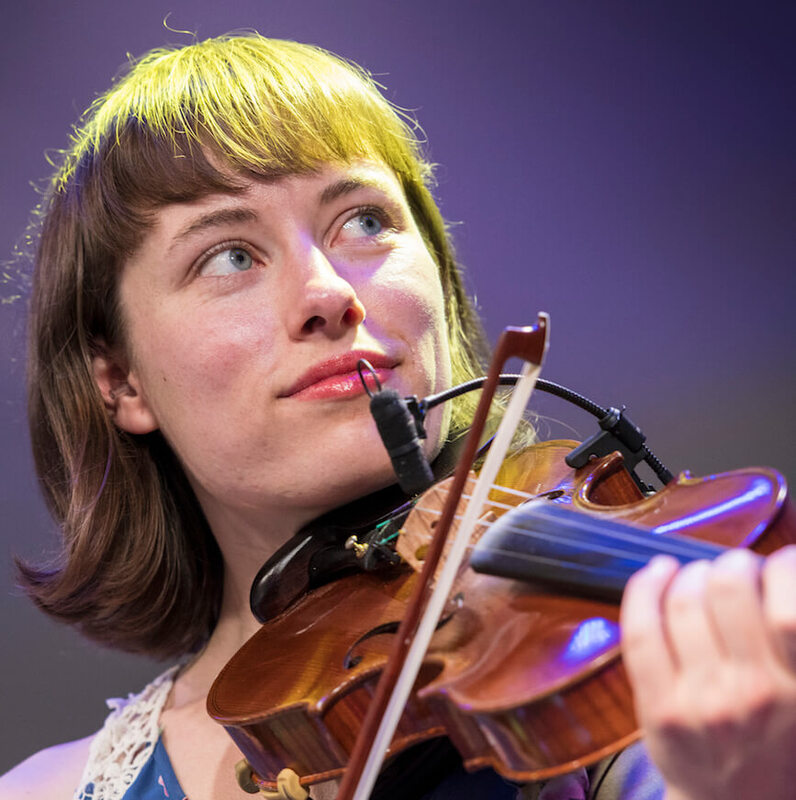 "I can't help but think that a live gig with West Of Mabou would have you dancing on your chairs, swirling your partners around the dance floor never pausing for breath, and moving hearts and feet to the wee hours." 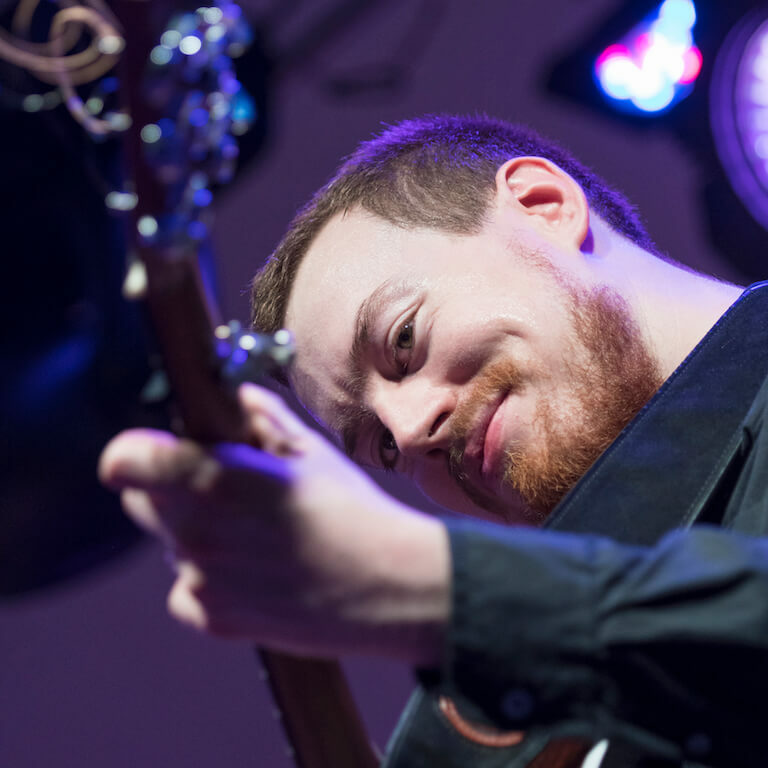 "West of Mabou lifts the jaunty tunes of the Scottish Highlands to a new loftiness." 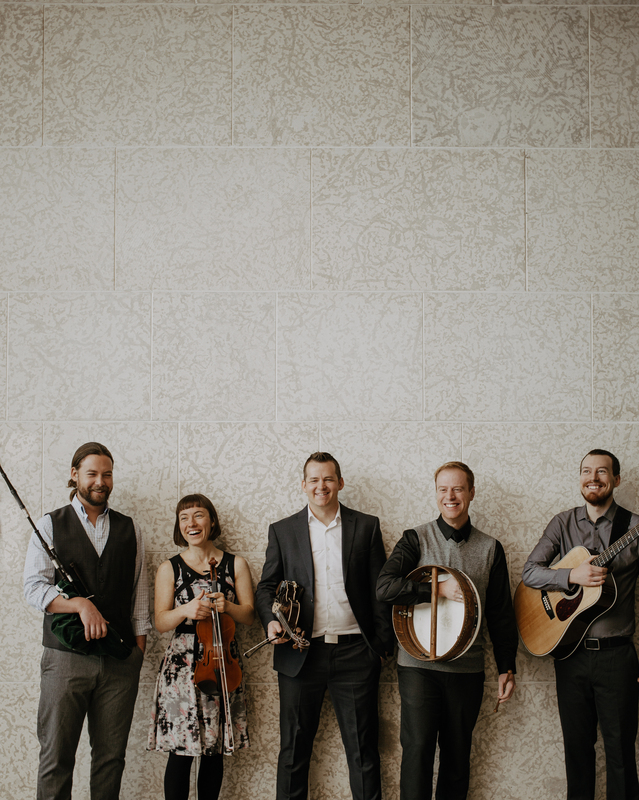 "Masterful musicianship...West of Mabou will continue to charm audiences with their impossible to sit-still tempos and their ability to fold Celtic sounds with modern inflections into a recipe for dance." 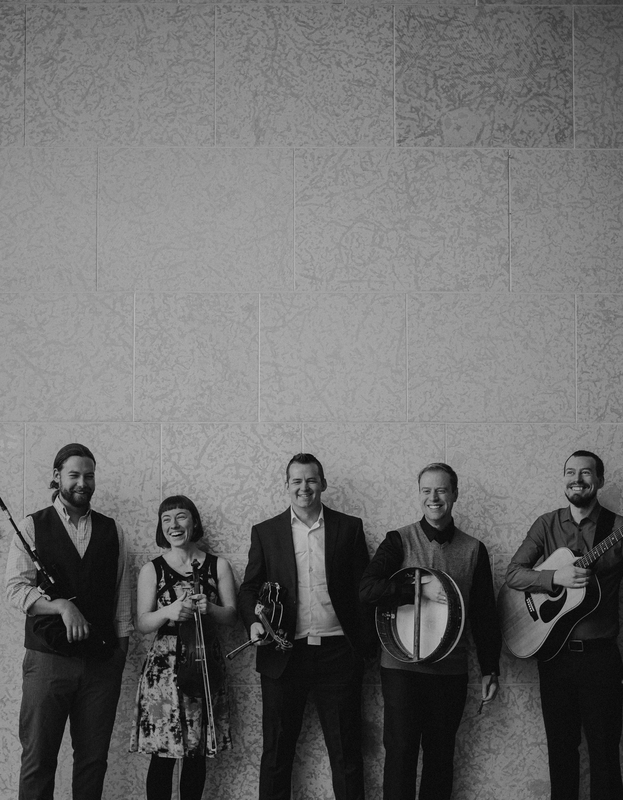 Western Canada’s “West of Mabou” taps into their strong Scottish, Irish, and Cape Breton roots to deliver a unique brand of high-energy, traditional music with a contemporary flare. The band’s latest album, “The Bridge”, was produced by master Cape Breton musician, Wendy MacIsaac. The album reached #3 on the iTunes Canada World Music Charts, and has received radio play on 4 continents. 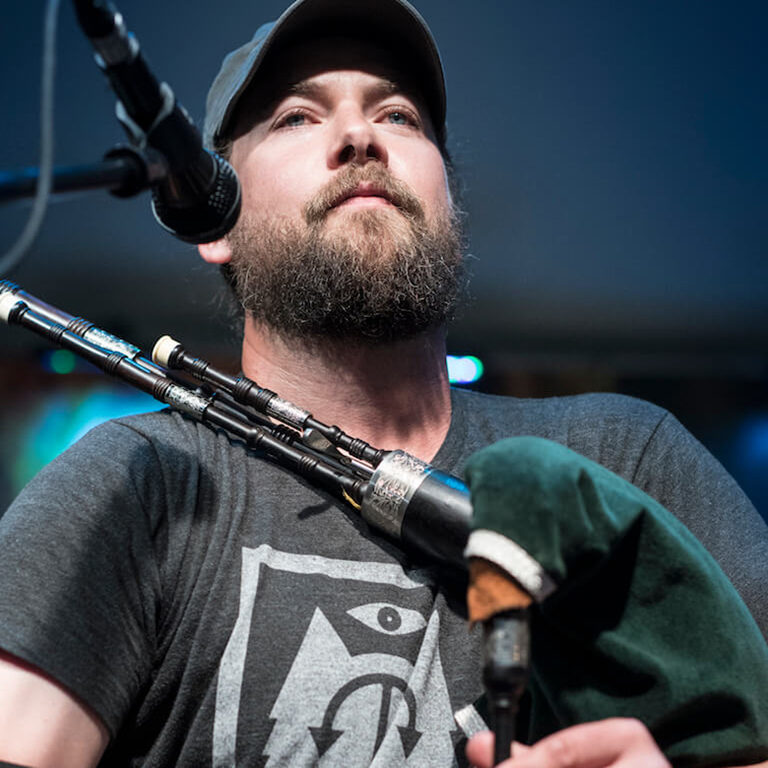 West of Mabou unites the talents of Scott Benson (fiddle), Jared Dormer (percussion), Justin Easton (guitar/bass), Alex Rasmussen (pipes/whistles), and Roberta Wallace (fiddle). 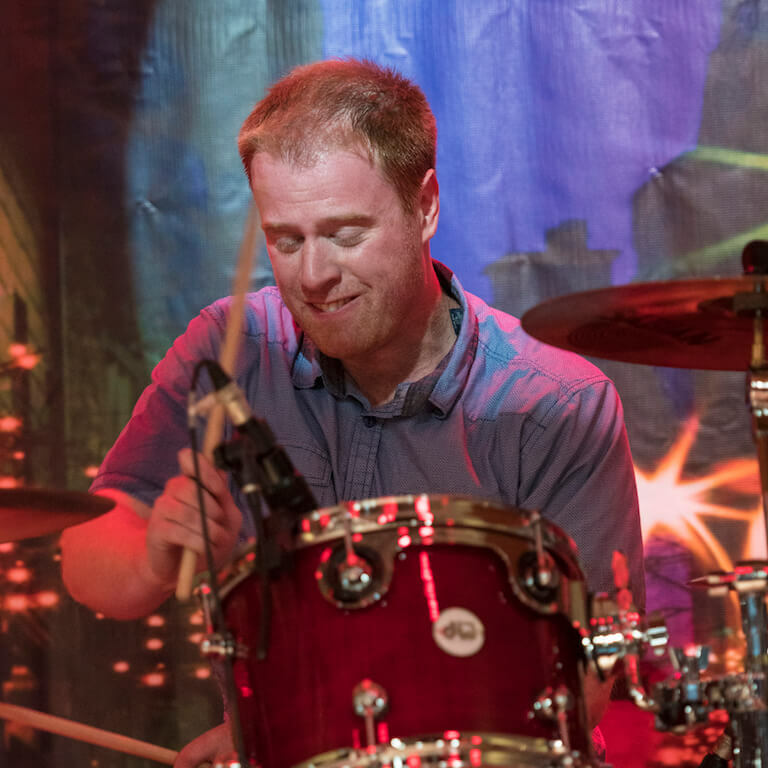 Each of the band members is an experienced performer in their own right, having performed at venues around the world. Alex has competed several times at the World Pipe Band Championships in Glasgow, and is an active member of the City of Regina Pipe Band. 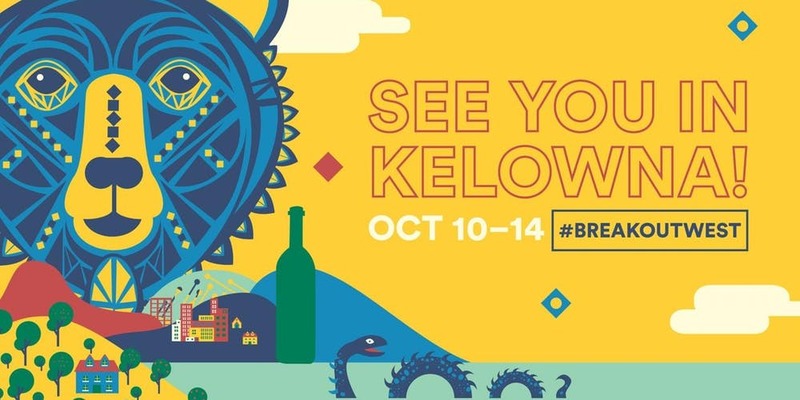 Scott and Jared have performed at JUNOfest, the Western Canadian Music Awards, Canada Cup of Curling, and the Ford World Men’s Curling Championships. Justin and Roberta performed extensively as a duo, and have taught at fiddle and guitar camps, competitions, and schools across North America. 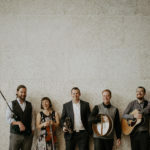 With a strong respect for tradition and a unique contemporary style, West of Mabou continues to charm audiences with their impossible-to-sit-still tempos and their ability to fold Celtic sounds with modern inflections into a recipe for dance.